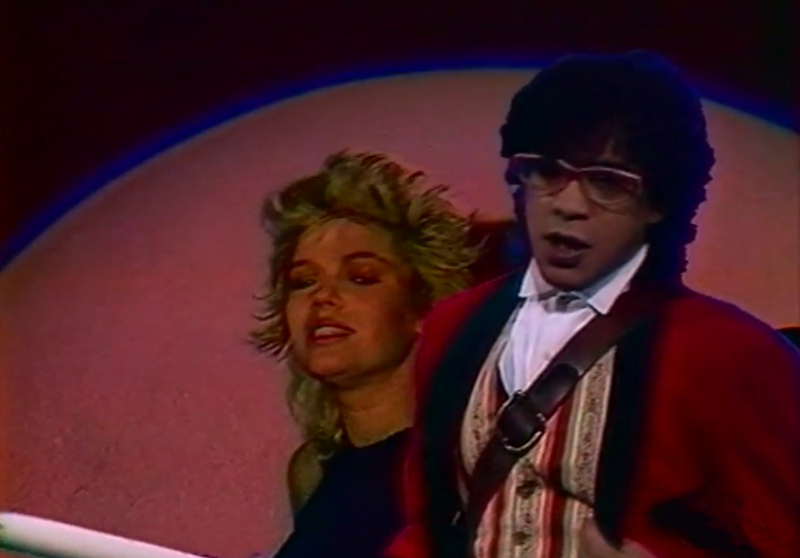 Laurent Voulzy sings 'Les nuits sans Kim Wilde' with his own musicians. 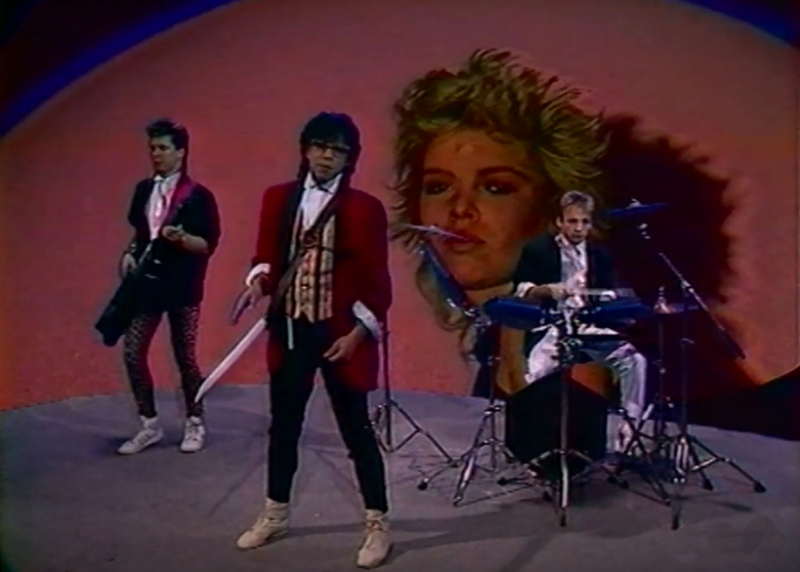 In the background, slow-motion images of Kim Wilde are projected. Laurent Voulzy: he has found his youth love again!